John Adams is one of my heroes. Why? Because he was an American patriot who defied the mob, defending the harassed British soldiers in the Boston “massacre” trials. It is doubtful that a man of his character and independence will ever be elected president again. Mobs are inherently dangerous and not to be trusted: therefore my instincts are always on the side of authority. Whenever I read a news story about a riot, a protest march, a strike, or an insurgency, the first thing I look for is some kind of moral justification for the rebellion. Increasingly, none is offered. Perhaps journalists think that the mere fact of lots of people desiring a change is its own justification. Desire is enough. Rebellion can sometimes be justified on moral grounds, but today we live in a culture of rebellion in which justifications are irrelevant. Authority is never given the benefit of the doubt. Majorities are simply assumed to be right by virtue of being majorities. Individuals with power or authority are assumed to be villains, especially when they refuse to kow-tow to popular desires. In such a culture it is almost impossible to distinguish the good rebellion from the myriad of petty, malicious, arbitrary, vengeful, envious, and greed-driven rebellions everywhere. I pity anyone with authority today. America’s most popular pastime is to hurl mindless criticism and abuse at authority figures (I am not exempt from this damnable habit). There is nothing more popular in America today than standing around the water cooler badmouthing one’s employer, one’s government, or one’s church. For an individual to exercise authority is to risk becoming a martyr in our culture. That is, unless you sell out to the mob, which many do. On the other hand, there is a sense in which our anti-authoritarian culture delivers a kind of poetic justice. Many of our leaders are themselves rebels and/or usurpers. They use their authority to foment rebellion, are contemptuous of their own superiors, and in some cases they acquired their positions through acts of sedition. Having shown little respect for authority themselves, they receive little respect in their turn. Such men will never seek to create a culture of respect for authority because that would incriminate their own actions. Democracy = perpetual revolution and rebellion. As a practical matter, the formula for restoration is rather simple. Give respect and deference to the authorities God has placed over you, no matter how unworthy in your eyes – be it your president, your governor, your city council, your highway patrolman, your priest, or your employer. To these we owe obedience in all things lawful. We owe them respect even when they make prudential mistakes. We are to “bear wrongs patiently” when there is an occasional injustice. Granted: at some point there can be so much abuse that rebellion is necessary, even obligatory. That hour may well be approaching fast. When that hour comes, if you have lived a life that is deeply respectful of authority, your “rebellion” will arise from grave necessity rather than habit; it will be meaningful and persuasive, not just another tantrum of the spoiled mob. There will be no cultural recovery, no restoration, until America gets over its infatuation with perpetual adolescence. In this Michelle Malkin interview with Diana West, the author of “The Death of the Grown-up” argues that the decline of adulthood (and the resulting erosion of childhood) really began in the 1950s – not the 1960s as many conservatives like to think. I have a theory about that. The 1950s are inextricably tied to the birth of rock music, which is one of the primary forces responsible for “the death of the grown-up”. Conservatives who have a “hands off” attitude about the 1950s are usually motivated by their addiction to rock-n-roll. Courtesy of Man With Black Hat. A picturesque house in town, one block from St. Dominic’s. Here’s a place that The Western Confucian will recognize. 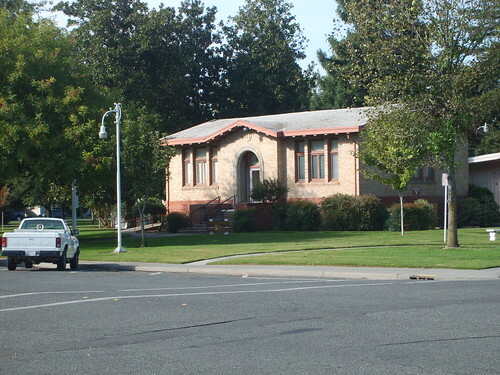 The Carnegie Community Center in Library Park. Looking west towards downtown. The Coast Range mountains are in the background. The window display in one of Orland’s downtown shops. 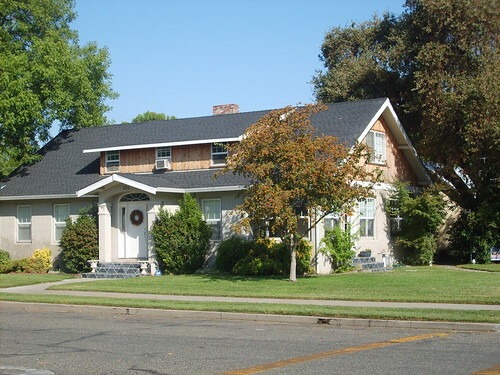 Many homes in Orland are small and modest, but not without character. “Of its very nature Latin is most suitable for promoting every form of culture among peoples. It gives rise to no jealousies. It does not favor any one nation, but presents itself with equal impartiality to all and is equally acceptable to all. Bring Back the Bells, Please. The Ring of Truth, brought to you by Raindear, who never wastes a blog entry. 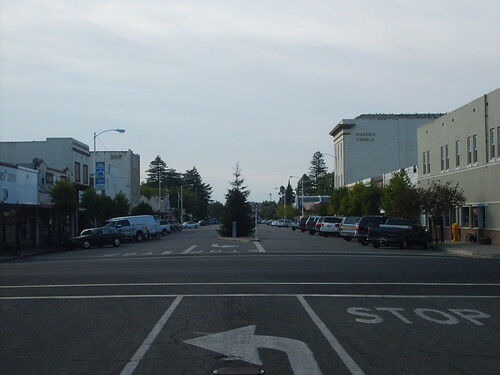 A view looking south on 4th Street, Orland’s official “downtown”. You will notice that all the cars are parked, even at 10:00am on a weekday. This scene is not unusual. 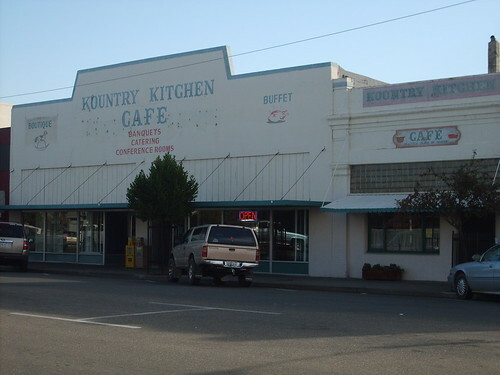 The Kountry Kitchen on 4th Street is Orland’s main gathering spot. 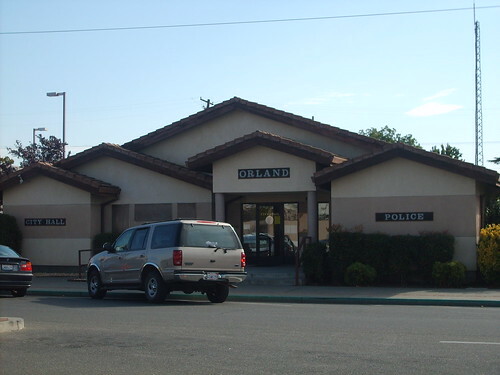 Also on 4th Street you will find City Hall, the Police Department, the Post Office, and PG&E. It’s hard to go downtown without bumping into someone you know. 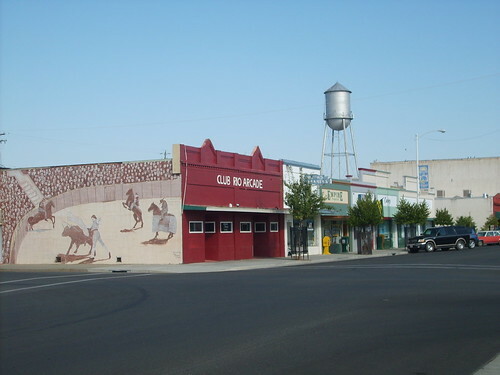 This bar was never one of Orland’s more respectable establishments (it was recently shut down by the state), but the bullfight mural is pretty neat. 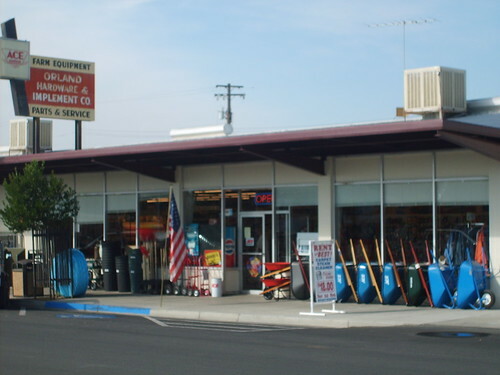 Orland Hardware on 5th Street is a very frequent stop of mine. 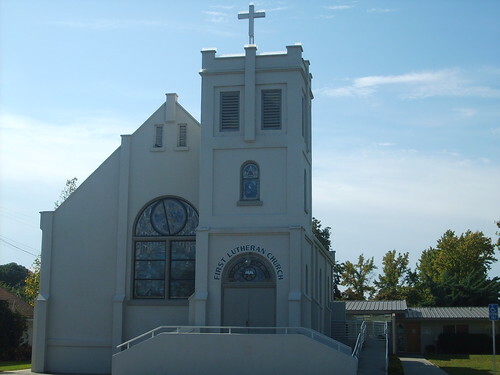 We dream of the day when the Latin Mass returns to St. Dominic’s. The church is always open during the day, even when no one seems to be around. It’s a good place to stop in and say a prayer. 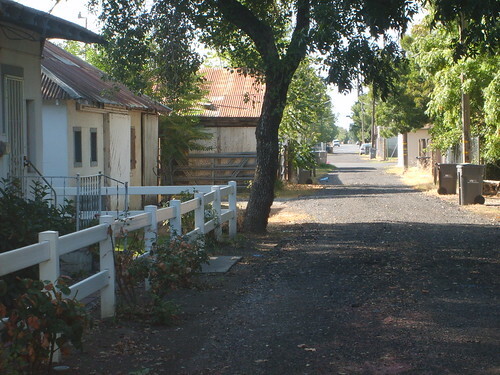 A typical alley in town. A goat-farming family on Road 19 has maintained this shrine for as long as we’ve been here. 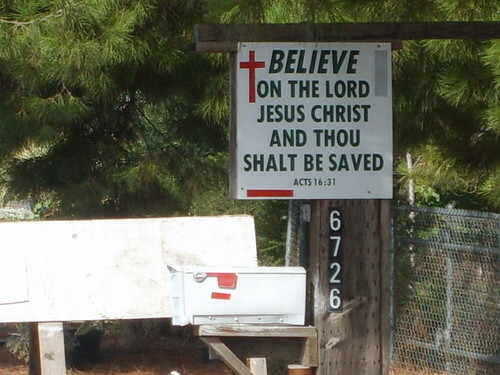 Signs with Christian messages are common in the Orland area. This one belongs to a homestead on Road 20. 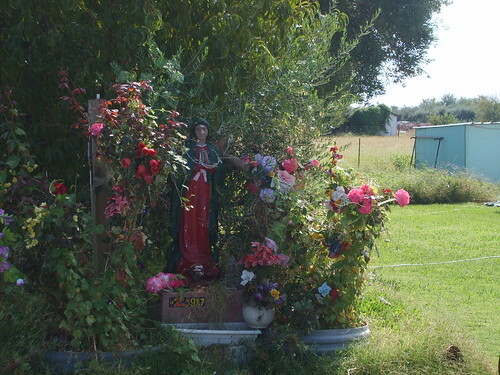 “Call it folklore or divine intervention, but the practice of burying a tiny statue of St. Joseph, patron saint of carpenters and helper of home sellers, is thriving in Sacramento’s decidedly cool real estate market. 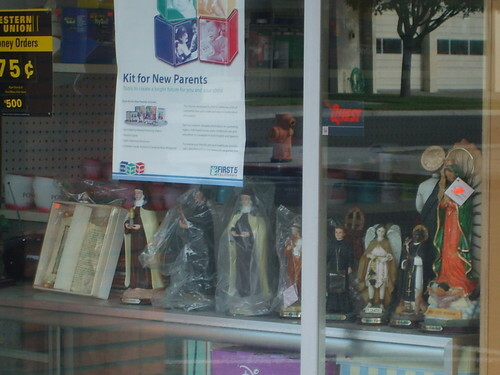 Catholic retailers say the little statues are flying off their shelves as the once-robust Sacramento-area housing market has slowed and driven the average time on the market up to 69 days. 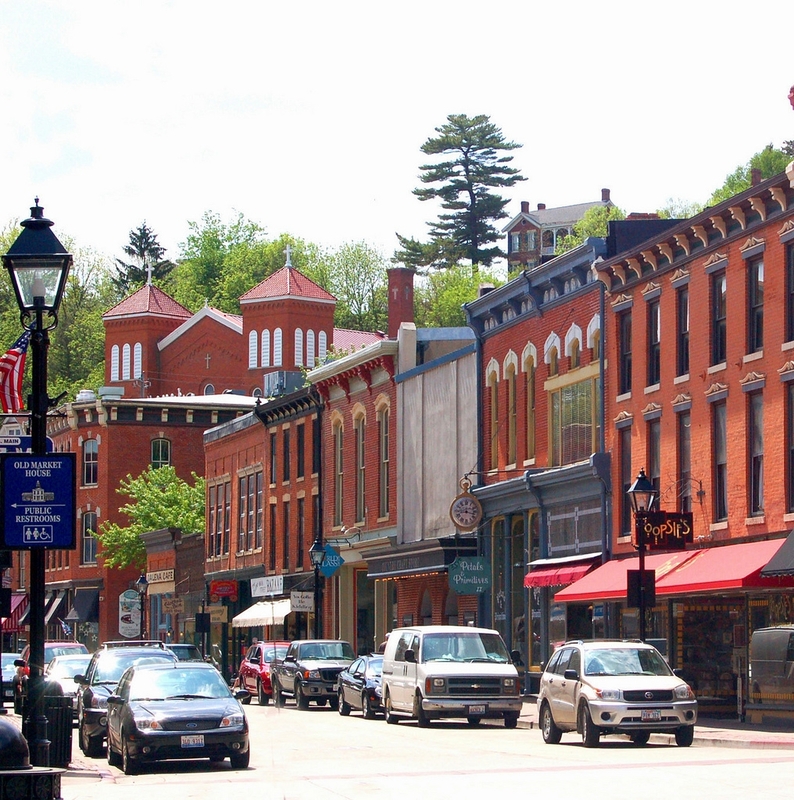 The peculiar phenomenon seems to run in stride with chilly markets: It flourished during slow times in the 1980s, mushroomed again during the 1990s housing slump and now is again booming and growing well beyond its Catholic roots. I have my own St. Joseph stories. 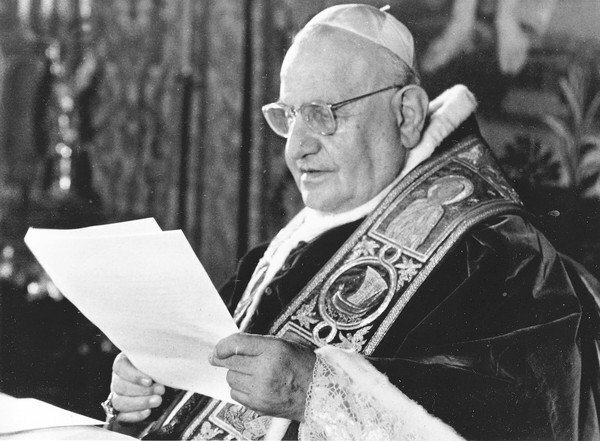 Just before entering the Catholic Church, I found myself unemployed and looking for work. Someone suggested that I pray a novena to St. Joseph, the patron of fathers and workers. I spent maybe a couple of hours one evening sending resumes over the internet. As a result I received just one phone call. That one phone call resulted in a job that met my salary requirements to the penny. I was hired on May 1, 2000, the Feast of St. Joseph the Worker. Not long after that we learned that the diocese was going to give our Latin Mass community a church of its own, which was to become St. Stephen the First Martyr. Our community had been praying a perpetual novena to St. Joseph for this specific intention. We immediately decided to sell our home and move closer to the new church. We again prayed a novena to St. Joseph. A few days into the novena we received three offers simultaneously. One of these was $30,000 more than our asking price. 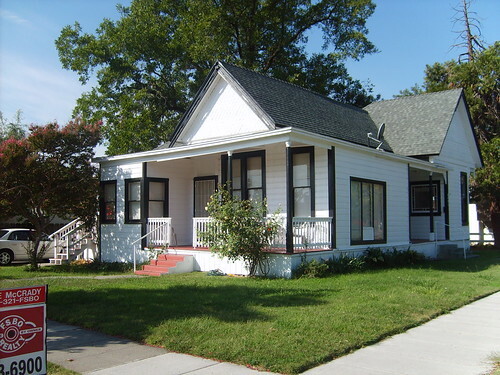 We opened escrow on March 19, the traditional Feast of St. Joseph, and moved into our new home on May 1, the other Feast of St. Joseph. St. Joseph now has a permanent place in our devotional life. He is truly the patron of fathers and families, and he really does seem to take a peculiar interest in real estate. After reading this from Amy Welborn Dubruiel, I decided to check my spam folder… for the first time ever. Much to my surprise, I found three legitimate comments. My sincere apologies to Laurie LaGrone, Zach Frey, and Bill Bannon (from way back) whose lost comments have now been released. 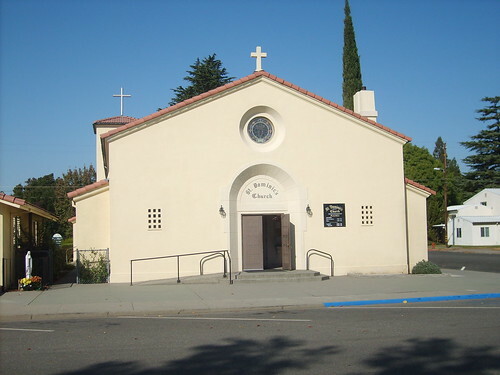 of the Blessed Sacrament in Sacramento, California at 7:30pm on October 12, 2007. Blessed Sacrament, in reparation for abortion, and in supplication for its end. “The saturated area of underground substrate (a substrate can be rock, gravel, sand, silt, clay etc.) from which water can be extracted is called an aquifer. 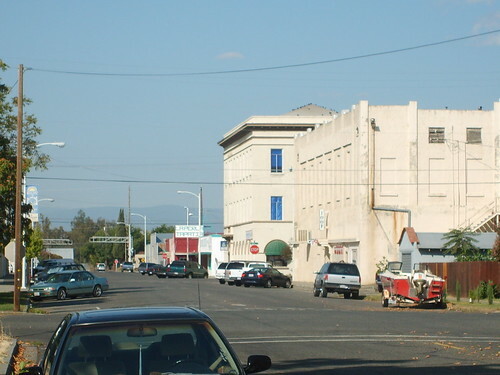 The aquifer beneath Chico (and beyond) is called the Tuscan Aquifer. It is named for the ‘Tuscan Formation,’ which are layers of deposits (rock, soil, sand) from ancient streams and volcanic mudflows. (I don’t know who named it the ‘Tuscan,’ though perhaps there is a similar geological formation in the Tuscany area of Italy).